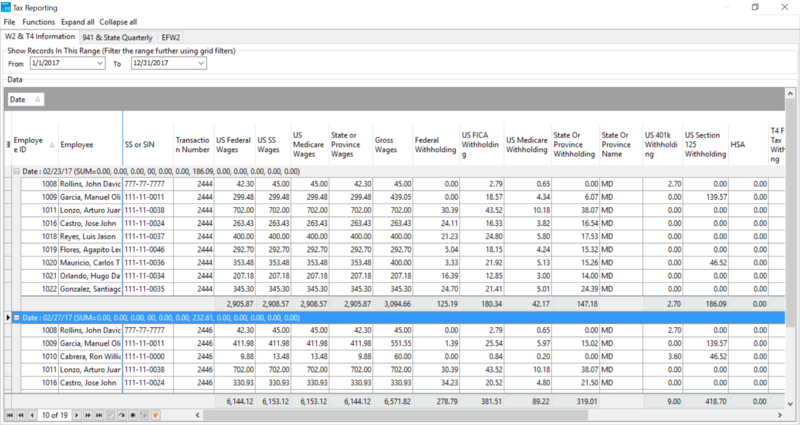 Asset offers easy-to-use, secure accounting software specifically for green industry companies. 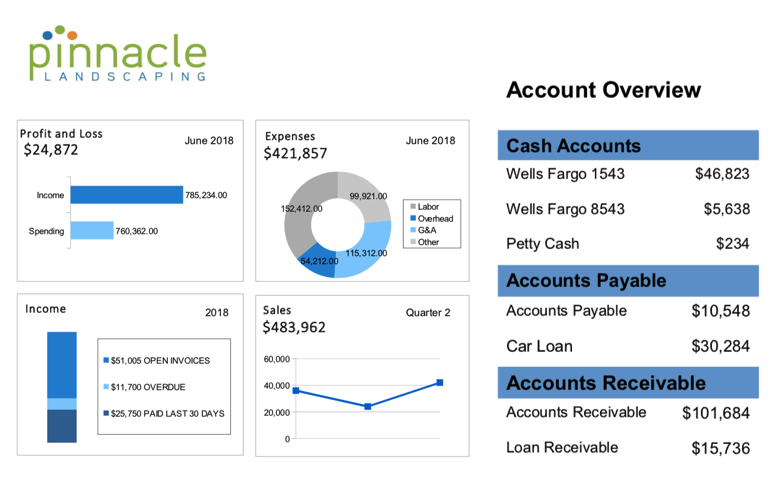 Invoice clients, pay bills, manage jobs and expenses, track inventory, and easily prepare employee paychecks, financial statements and much more. 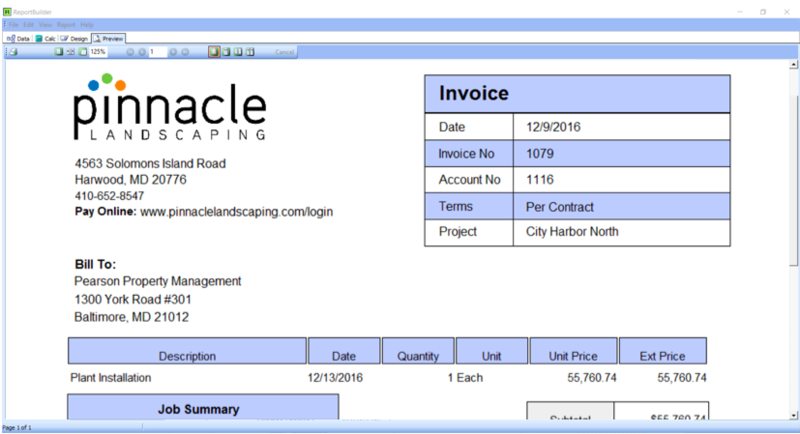 Asset truly is the QuickBooks alternative your landscaping company has been searching for. Get paid faster by allowing clients to pay for work online with credit or debit card, or bank transfer. Easily create invoices to charge clients for contract work, T&M, and extras and email the same day. AIA invoicing– we’ve got you covered. Different work, different invoices- Add a logo and change the style to fit the type of work you are invoicing. Setup monthly invoices- Clients who get invoiced the same amount each month are managed with batch invoices. 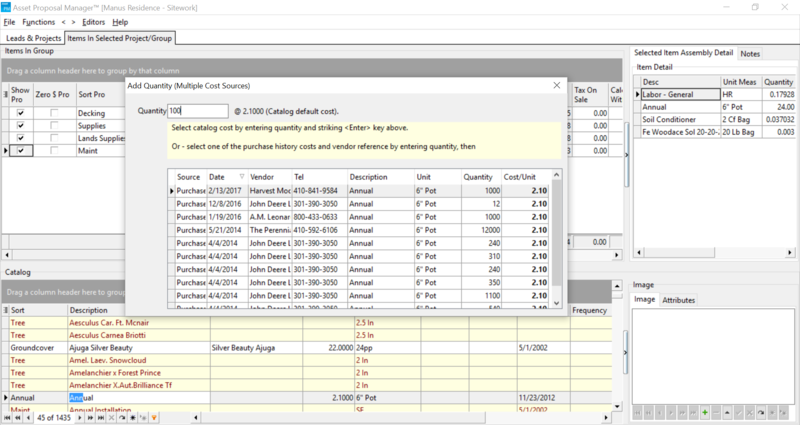 Once configured, Asset creates monthly invoices for those clients, extra work is never missed. Track your expenses & manage your bills. Enter recurring bills only once, and then setup bills to pay on a monthly basis to avoid penalties and interest. Bills are created as materials are purchased for jobs. Pay bills as they are due to take advantage of discounts and monitor your cash flow. Companies can import American Express and credit card statements and charge expenses directly to jobs. Know what you are spending and see what you have purchased for jobs. Understand what your remaining budget is. 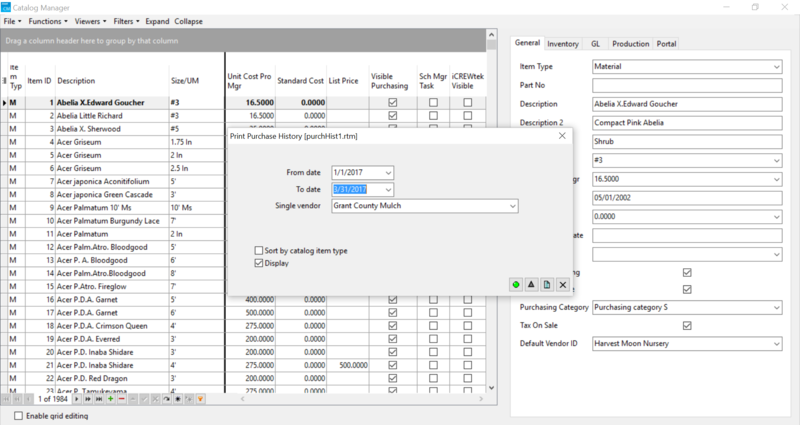 Track inventory, and manage reorder requirements. Create a network of referred suppliers. Communicate various warranty information relating to services performed. Use Paychex or another payroll company; or run payroll in-house. Easily manage crew time, commissions, admin and salaries- Enter in time: job costing done, taxes and deductions calculated. Hiring, firing, IS, CDL, EPA, seasonal employment, subcontractors– We know the industry, we make HR easy. Visualize and monitor your landscape company's success with Asset's analytics add-on, iKPI. Customized dashboards for areas of business which are important to you. 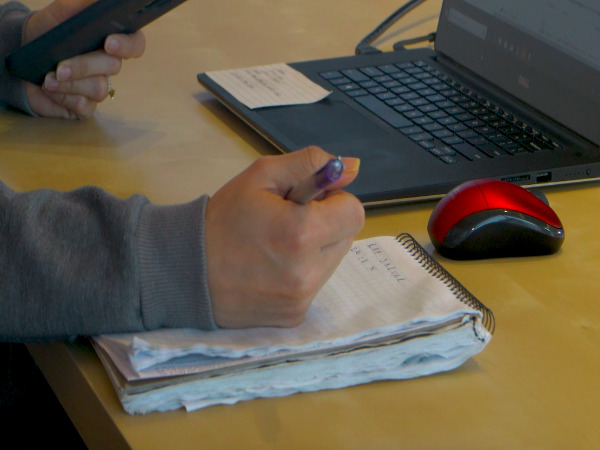 Processing payroll may seem like one of those simple tasks best managed in-house, but sometimes you wonder if it's worth all the time it takes you and if you're keeping track of all the details you should be. 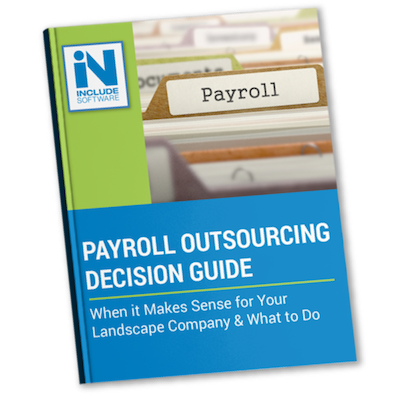 We've created this helpful decision guide to help you consider if using an outsourced payroll service is right for your landscape company. With Asset and iCREWtek we get our data much faster. Our hours are posted in real-time to jobs. 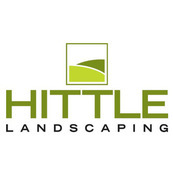 If you are an owner of a landscape company I would tell you to buy Asset. It will improve your reporting, your real-time job cost data, budget vs. actual hours, and overall it will improve the functionality of your business operations.